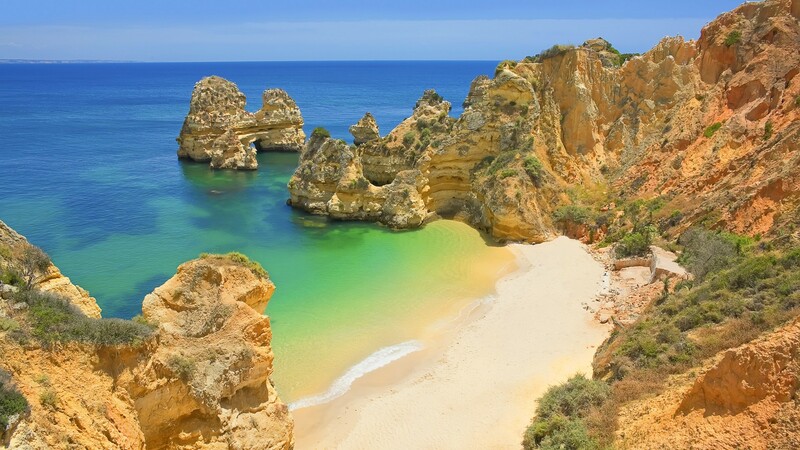 Inside information about the Algarve. Follow “AlgarveChats” and learn more about the best sandy beaches, the best restaurants, the most luxury villas, the best events in the Algarve and much more. If you have any suggestions or you also wants to become a writer on this page? Please contact us!